Owning a pet is exciting, but comes with responsibilities also. When you have a furry companion in your house, a quality handheld vacuum is must to ensure a healthy environment, free from pet hair. Because, irrespective of how careful you remain, some hair will fall on the different surface like sofa, carpet, floor and even in your car. To remove the pet hairs quickly and conveniently, a hand vacuum is a great option. Mostly, they come at a relatively low cost also. When you are sure to purchase a hand vac for pet hair removal, the first thing you need to think is whether you want a corded or cordless vacuum. Both come with own strengths and weakness. Corded vacuums are often less controllable but offer more power than a cordless one. On the other hand, cordless hand vacuums are battery powered which ensures easy movement and portability but run for a short time at a stretch. 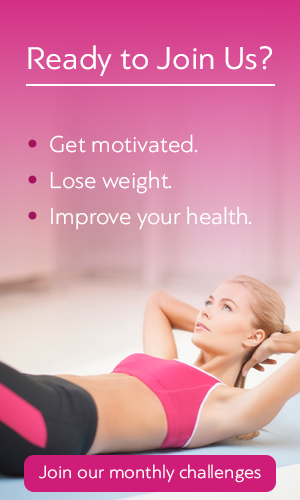 Now, you must decide which option would be suitable for you. Battery life is important if you decide to get a cordless vacuum cleaner. As they have short battery power, they are appropriate for spot cleaning. 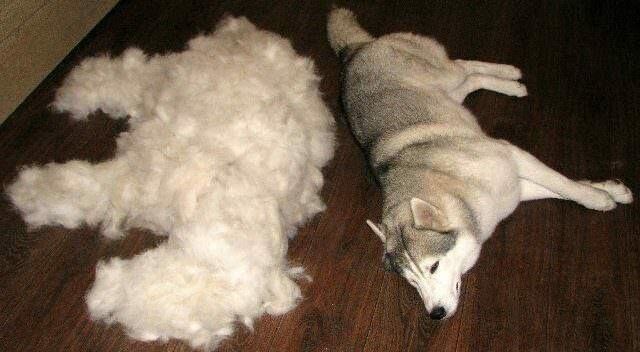 All the pets don’t shed the same amount of hair. 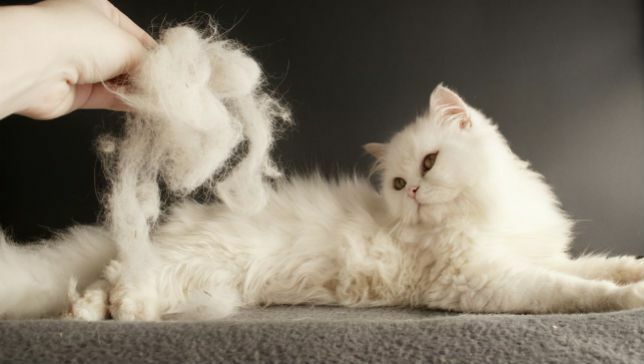 Some pets shed a lot of hair, that too frequently, some others some shed a little and not too often. So, to decide how powerful vacuum you need, it’s important to consider your pet’s shedding tendencies. If your pet tends to shed a lot of hair, you would need a vacuum with high suction power. And generally, the handheld vacuums with high suction power can easily remove pet hair from almost all types of surfaces. The surface type of your home is also necessary to consider. Some vacuums are great for concrete surfaces while some advanced are able to remove hair from multiple surfaces. An all-purpose hand vacuum would be the best option as pets go everywhere. Because of the lightweight feature, normally handheld vacuums tend to include smaller internal capacity. Yet, you need to find the model with higher capacity. Because the higher the capacity of the vacuum is, the lesser you will need to empty the machine. If any member of your family suffers from asthma or allergy, you should be more cautious while choosing a hand vacuum. Thanks to HEPA filtration technology, because of including HEPA air filter, vacuums can pick even the smallest specks effectively. So, now you may relax about your health concerns. To achieve the utmost benefit from HEPA filtration, clean it regularly. Handheld vacuums gain popularity mainly because of their lightweight feature. And among handheld vacuums still, there are variations among weight. You need to pick a model considering which surfaces you are going to clean with it mostly. Before finalizing the handheld vacuum model, you need to know how much accessories you are getting with it. Some models include basic tools and few models include an all-embracing set of accessories whereas some other don’t include extra accessories. Consider the surfaces on which you are going to use the vacuum most often to determine which accessories would be beneficiary for you. Like any other purchase, the budget is obviously an important consideration when it comes to a handheld vacuum, specialized for pet hair removal. Generally, pet vacuums tend to be more expensive, as they need to have strong suction power and efficient brush action. But if you compare different manufacturer which produces the same quality product, you are likely to find something in an affordable price, without compromising with the quality. However, if you consider these basics while purchasing a handheld vacuum for removing pet hair definitely it would be the best deal. You will not remain anxious about the cleanliness of the house and health concern of your near ones anymore.